IPad mini has a score of 6.91, which is a bit better than LG G Pad 8.3's general score of 6.88. IPad mini has iOS 8.x OS, while LG G Pad 8.3 counts with Android 4.4 OS. 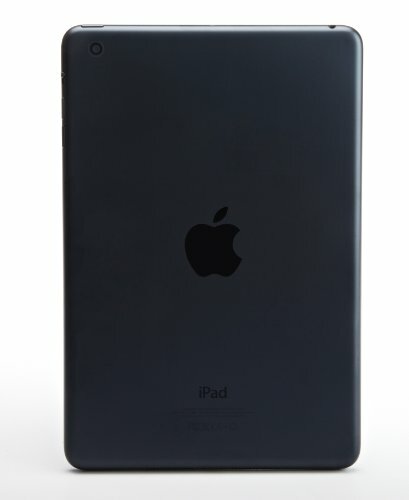 The iPad mini construction is thinner and a bit lighter than LG G Pad 8.3. LG G Pad 8.3 counts with a bit better performance than iPad mini, because although it has doesn't have a graphics processor, it also counts with 2 more processing cores and a higher amount of RAM memory. LG G Pad 8.3 counts with a better screen than iPad mini, because it has a little larger screen, much more pixels per inch in the display and a way higher 1200 x 1920 resolution. LG G Pad 8.3 features a little bit more storage capacity to install applications and games or saving photos and videos than iPad mini, because although it has only 16 GB internal memory, it also counts with an external memory slot that allows up to 64 GB. IPad mini counts with just a little bit longer battery duration than LG G Pad 8.3, although it has 4440mAh of battery capacity. IPad mini counts with a little bit better camera than LG G Pad 8.3, and although they both have the same 30 frames per second video frame rates, a back camera with a 5 mega pixels and the same 1920x1080 video quality, the iPad mini also has a larger aperture for better low light captures and videos. Although iPad mini is a better device, it is way more expensive than LG G Pad 8.3, and it doesn't have such a good price and quality relation as LG G Pad 8.3. 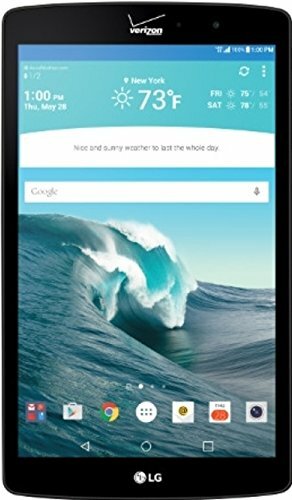 If you want to save a few dollars, you can buy the LG G Pad 8.3, and give up a few features and specifications, but you will get the most out of your savings.